Dr. Mark Tager is CEO of ChangeWell Inc., a San Diego based company that guides organizations and individuals to higher levels of performance. Along with Robert John Hughes, he is co-founder of Changewell Training Academy, which enables professionals to amplify their influence. A veteran of more than 800 presentations, Mark shares his skills and passion to empower those who attend his trainings. He brings a rich background to his work in leadership, organizational development and personal wellbeing. As an entrepreneur, he has built successful businesses and managed high performance teams. As a consultant and change agent, he has worked with a broad spectrum of organizations, from Fortune 100 companies to small non-profits. As a physician, he is well grounded in aesthetic, lifestyle, regenerative and integrative medicine. Mark founded Great Performance, Inc., a healthcare publishing and training company that was acquired by Times Mirror and integrated into Mosby medical publishing. He has served as Director of Health Promotion for Kaiser Permanente in Oregon, as the founding marketing VP for the Fraxel™ laser, and as Chief Marketing Officer for Syneron. A highly sought after speaker, Mark lectures internationally for a number of medical device, nutraceutical, cosmeceutical and biotech companies. He currently provides consulting for health-related companies that want to crystallize their professional and consumer messaging. 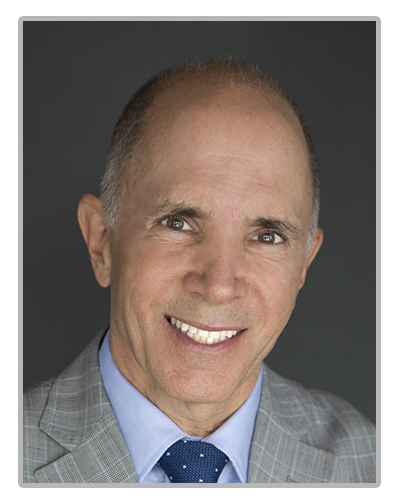 He has authored nine books related to health and performance including Total Engagement: The Healthcare Practitioner’s Guide to Heal Yourself, Your Patients and Your Practice (With Mimi Guarneri, MD), The Art of Aesthetic Practice (with Stephen Mulholland, MD), Leadership in Times of Stress and Change, and Transforming Stress into Power. Mark attended Duke University Medical School and trained in family practice at The Oregon Health & Science University.